The relaxation of the Cold War Bloc tensions in the 1970s ? the so-called - détente process ?- was a watershed in the history of the Cold War. Recent research suggests that this process is far more significant than previously believed for understanding and explaining the developments that brought about the peaceful end of the Cold War in the late 1980s. The present collection of essays provides a rich and detailed account of many important yet neglected aspects of these processes. 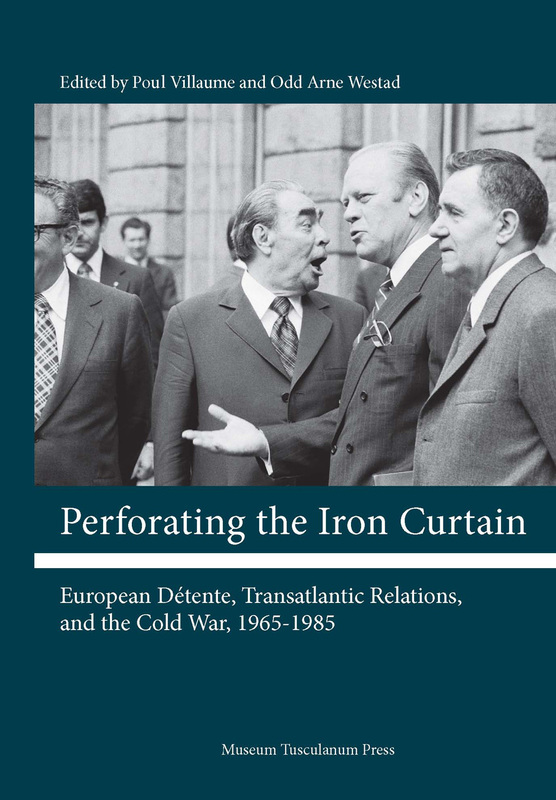 The contributions elucidate the European détente process from NGO grass-root as well as top diplomatic level perspectives, including the Helsinki Conference and the Helsinki Final Act of 1975, and in particular its stipulations on respect of human rights and human contacts across the Iron Curtain. The contributions are original research based on recently opened and not previously used state and private archives in Western and Eastern Europe and in the United States. Together, they shed new and fascination light on a defining chapter in recent European history.